Cover of LGBTQ FICTION AND POETRY FROM APPALACHIA! 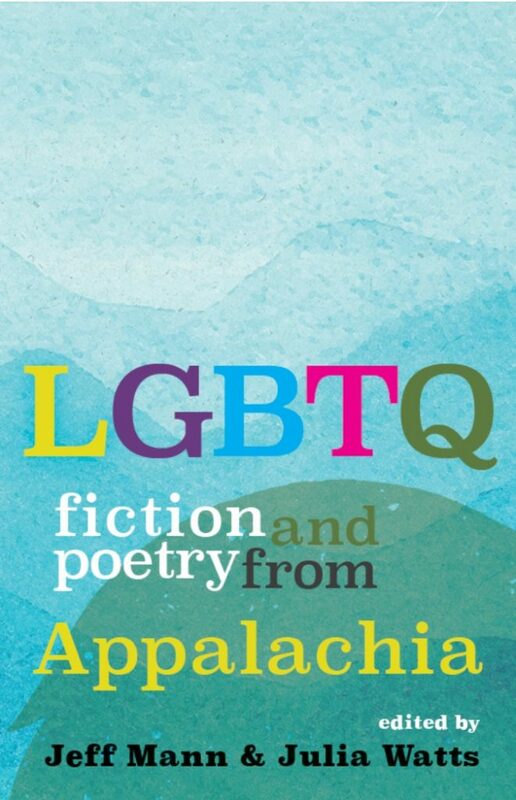 We finally have a cover for the first-ever anthology of LGBTQ writing from Appalachia! Here it is! The anthology will be released April 2019. If you’d like to pre-order the book, here’s the link: https://wvupressonline.com/node/775. Congratulations, Jeff and Julia!! Great cover!! Thank you! It’s going to be a very cool collection!